Mantras of Saraswati Puja play significant role in one’s life as blessings of Ma Saraswati shower on that individual that offers positivity and productivity. Saraswati Puja ensures a life, full of knowledge and wisdom that helps you in achieving productive growth in your life. In Saraswati Puja mantras are chanted for proper channelization of knowledge and spiritual abundance. Complete accuracy in arrangement of Saraswati Puja that showers blessing of Ma Saraswati and hence fulfills your life with wisdom and knowledge that opens the path of light and removes all the darkness from your life. 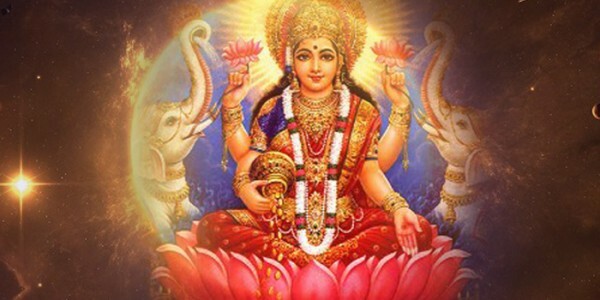 Puja Yagya incorporates Pundits who are fully expert in Saraswati Puja and they have vast experience of conducting Saraswati Puja all across USA by following all the rituals of Vedas explained for worshipping Goddess Saraswati.